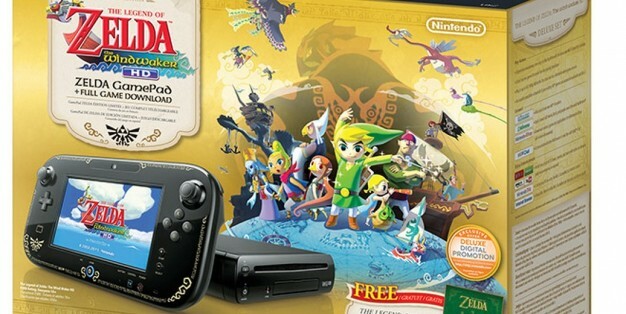 The Wind Waker HD, Wii U Bundle now available! The highly anticipated remake of The Legend of Zelda: The Wind Waker is now available for download on the Nintendo eShop for $49.99! 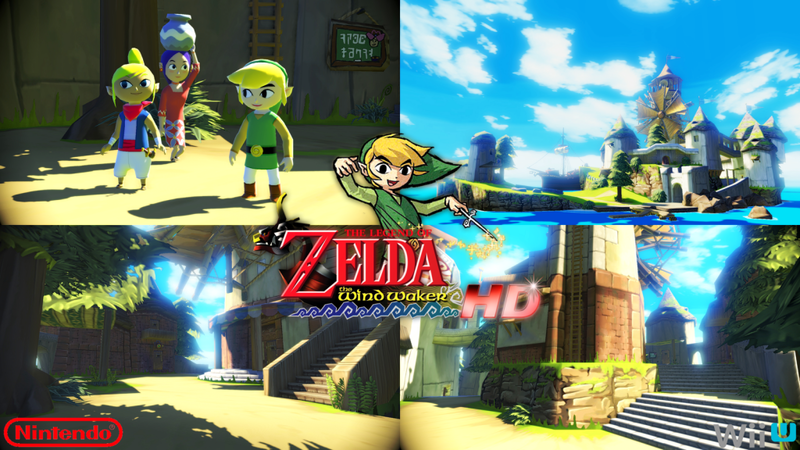 And from what we have seen in trailers, screenshots, and demos, Wind Waker HD sure looks pretty! – a black Deluxe Wii U. – The Legend of Zelda: The Wind Waker HD download code. – a GamePad controller adorned with the gold Hyrule crest and symbols from the game. – a download code for the digital version of Hyrule Historia, a book that details the chronology, history and artwork of The Legend of Zelda series. The bundle is now available for $299.99. For more information about The Legend of Zelda: The Wind Waker HD, visit http://www.zelda.com/windwaker.